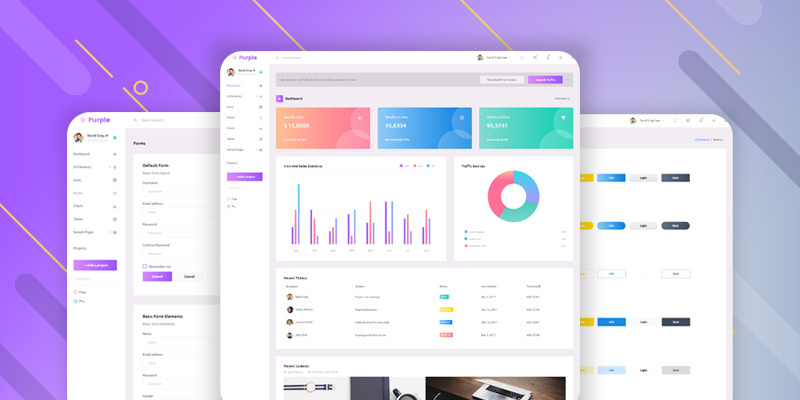 Are you looking for a clean and simple admin HTML template built on the bootstrap framework? Look no further. 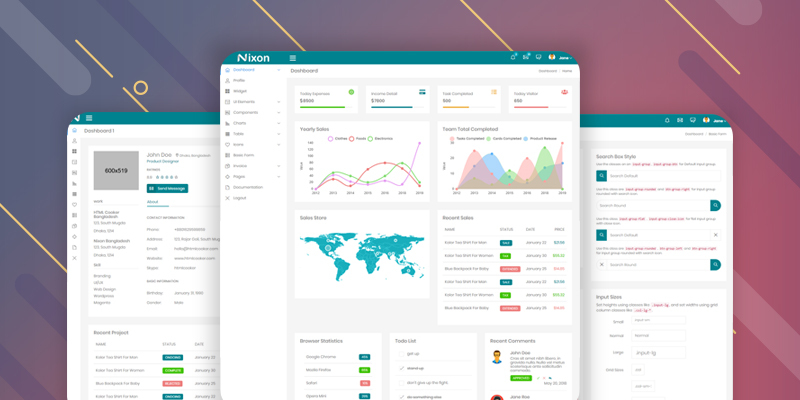 Nixon Admin Template comes with a clean look that will help you build a beautiful admin dashboard for your project. 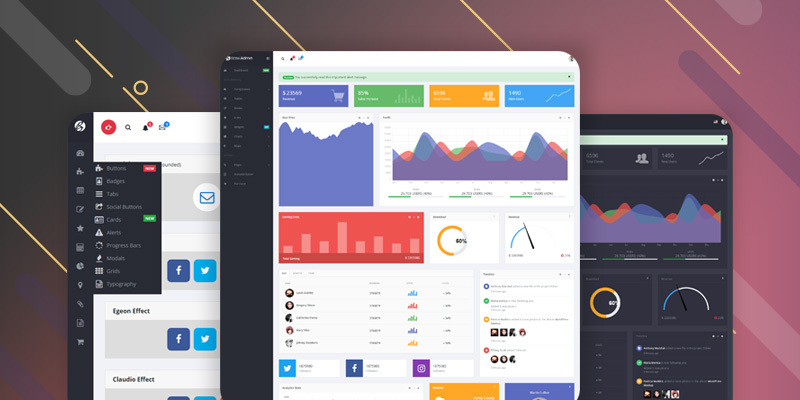 Nixon is fully responsive dashboard template built using modern HTML 5. It has everything that you need for an advanced admin panel. There are additional features in the pro version of admin panel which makes it better suited for Restaurants, Cafe, Small joints, Inns and other related businesses. If you choose the Nixon Dashboard template for your project, you will be featuring some of the best practices in UI design. 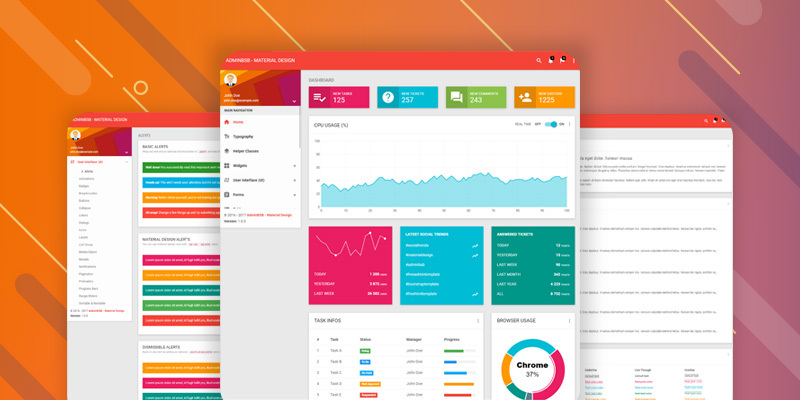 You will also have a dozen of great tools to help you give your dashboard a custom look. There are dozens of icons to choose from. You can use them anywhere on your admin dashboard according to your requirement. All available components look great and follow Google Material Design guidelines. You can exactly see what’s on offer on live demo. There is good news for typography fans too. Basic, as well as editable invoice options, is covered too, thanks for pre-built options. There are other interesting elements like Todos, Menu, and many more. 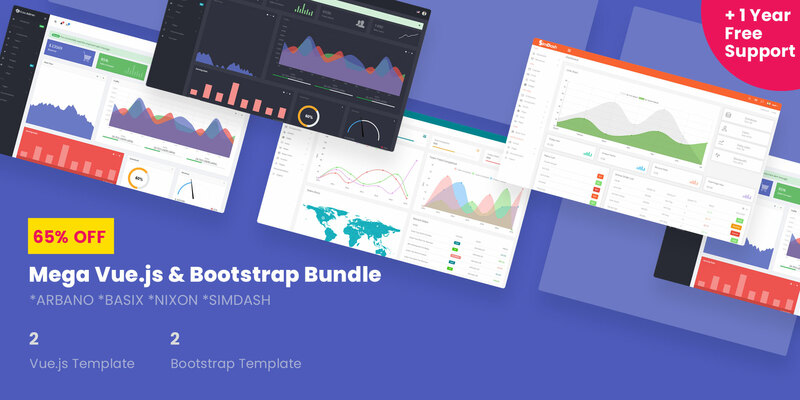 Built with Bootstrap, HTML and CSS this theme offers developer friendly code so you can easily customize the template as necessary. 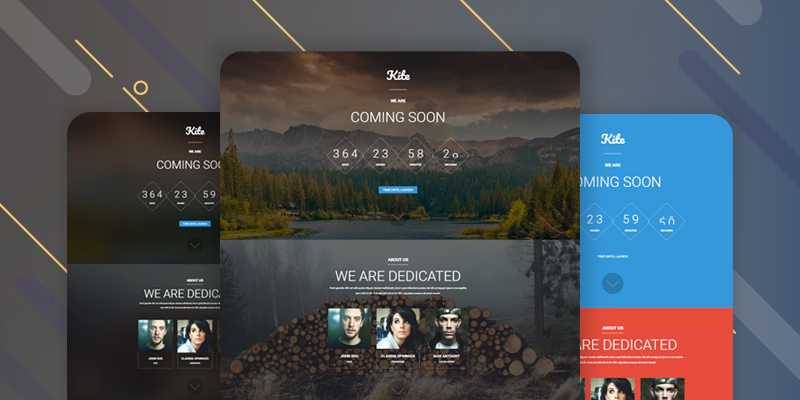 But this beautiful template offers a great starting point for your application. As you’d expect from a modern and competitive dashboard UI kit, Nixon has some great looking widgets for displaying charts and graphs to your audience. These charts can display data in a range of different ways with lots of useful additional features. As well as graphs, other UI elements you can add to your admin pages include simple and animated progress bars, a selection of buttons, message boxes, and more. Pre-built tabs and panels are included in the Nixon package, giving you an easy way to add stylish and interactive cards to your dashboard. The Pro version of Nixon adds more features to the mix. There are more choices of Dashboard in the pro version. You also get all necessary pre-built features like Menu, Order list, Booking, and Upload Menu options which will be helpful if you’re building application for restaurants.